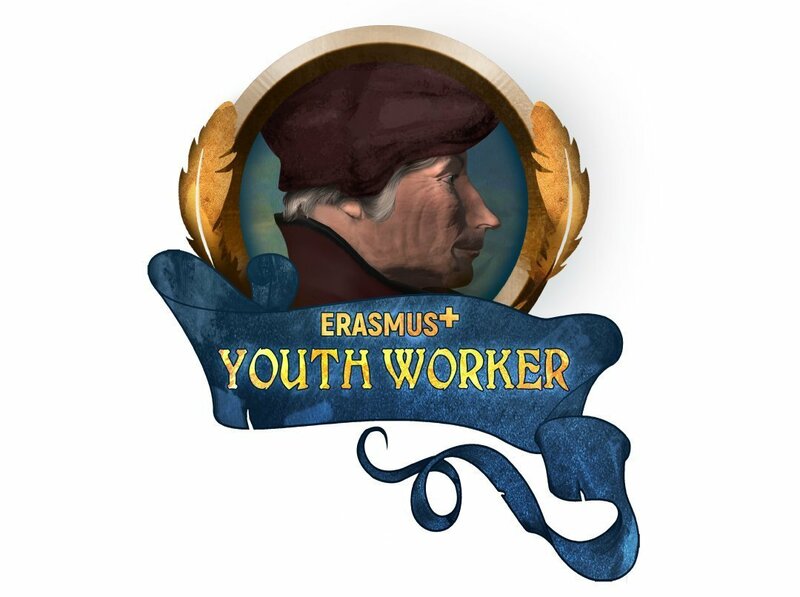 To achieve relevant and high-quality skills and competences for youth workers through innovative approaches with ETS model of competences, intercultural – virtual – community of 4 non-formal networks of learning and innovative inter – connection between world of youth work and employment. To develop online training courses for different targets: project managers in E+ projects, EVS mentors, EVS facilitators, youth exchange’s leaders. 4 non-formal networks – communities of practices for youth workers. Development of online tools for the projects managers in E+, the mentors and facilitators in EVS and for the leaders in youth exchanges including online pages, e-book, e-games, movie, exercises, mind-map, peer evaluations and webinars. Research on the youth workers profiles in terms of selection for development and the recognition/validation of their professional skills and competences. Pilot sessions of the online training courses with youth workers from 4 different countries. This material has been created with the financial support of the European Commission. The contents of this material represents the exclusive responsibility of its authors and the National Agency or the European Commission are not responsible for the way that the contents of this information will be used.